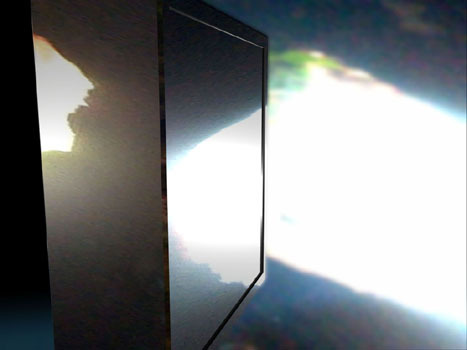 In the last past 10 years I have become a professional in the film industry, working as Senior FX Technical Director, creating visual effects for movies such as John Carter, Total Recall, Rush, Man of Steel, Thor: the Dark World, Jupiter Ascending ,Exodus, Avatar or Avengers: Infinity Wars. 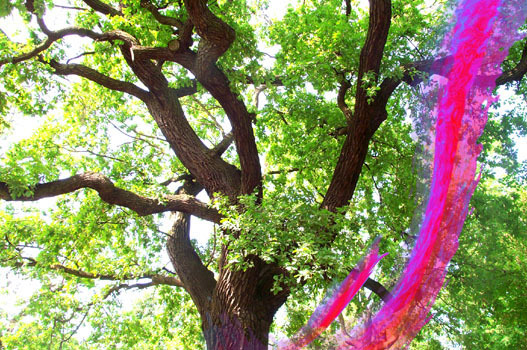 I have put my skills and knowledge in film production into video art and right now I am fully dedicated to my videoart synaesthetic creations, inspired by symphonic contemporary music. 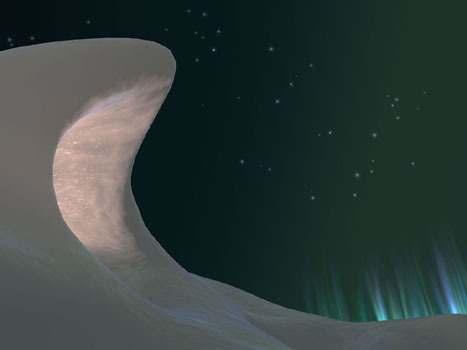 My main project right now is the video animation trilogy called "Visus Sonitus", based on a three-movements musical work by Einojuhani Rautavaara, "Cantus Arcticus", leading Finish Composer of our time (1928-2016). This last year I have started developing real time visualization systems, so I can create live visuals on real time from live orchestral performances. 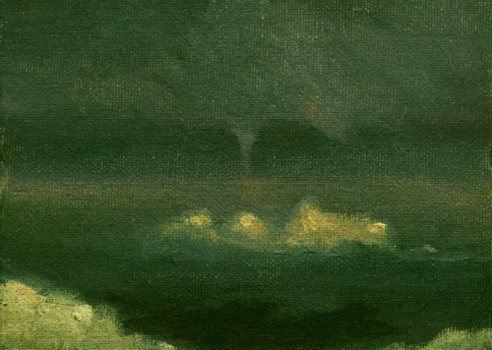 This period sets the transition to digital techniques, away from traditional painting. So far my oil on canvas attempts to represent sounds were limited by the static nature of the painting media. There was no true representation of the real evolution of the music or the sound, no trace of the present moment, of what's sounding right now, so I had to introduce the time factor with a different media. 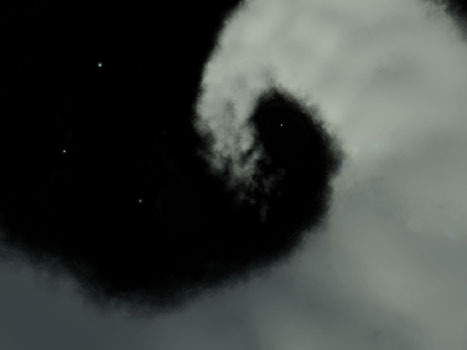 I started to devour video and 3D animation technical knowledge. 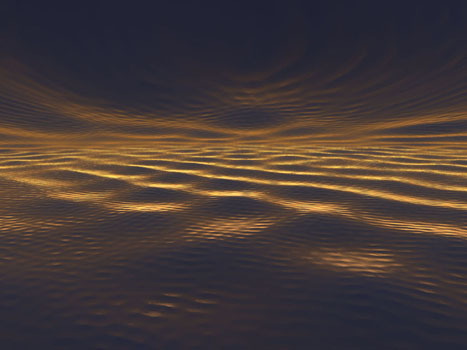 “Prelude of ‘Tristan and Isolde’, min: 0:00 to 0:21”, 2004. 138 x 38 cm. 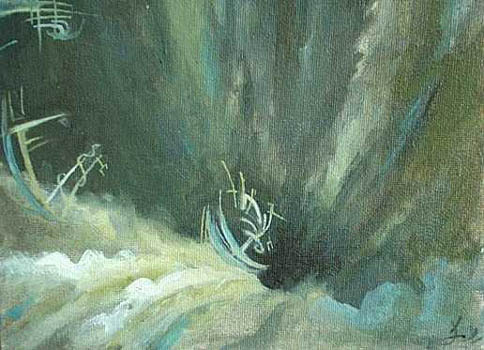 “Prelude to ‘Tristan and Isolde'”, min. 7:00 to 7:21″, 2004. 138 x 38 cm. “Sounds of Crickets, Ed. 1/1”, 2005. 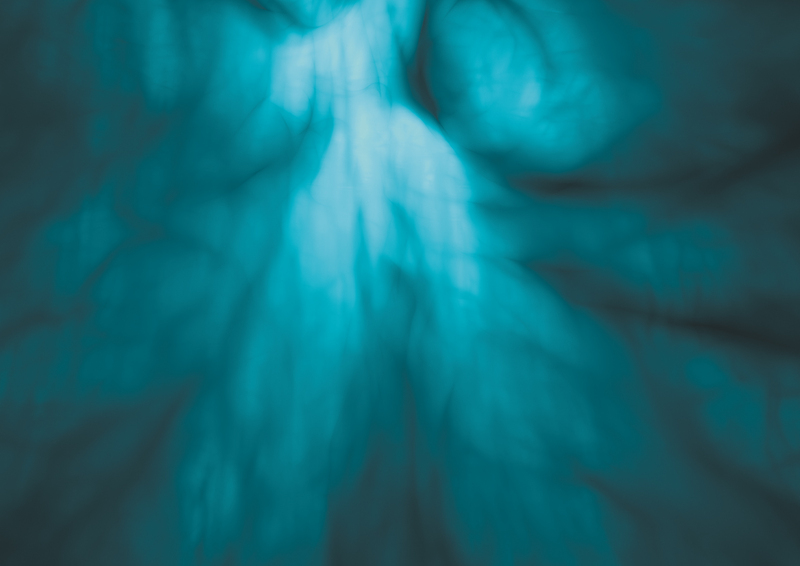 97 x 195 cm. 1/3. "Angels And Visitations, I", 2004. 73 x 90 cm. 2/3. 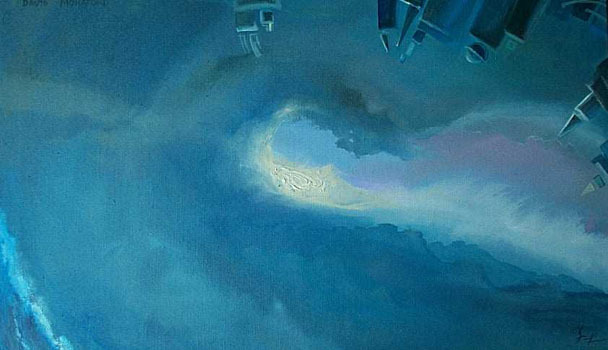 "Angels And Visitations, II", 2004. 73 x 90 cm. 3/3. "Angels And Visitations, III", 2004. 73 x 90 cm. “Communion”, 2008. 61 x 50 cm. 02/17. 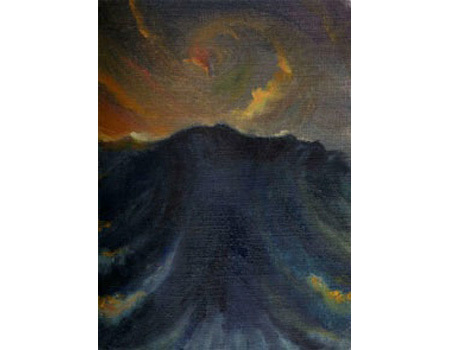 "Scream of Joy", 2009. 35 x 24 cm. 01/17. 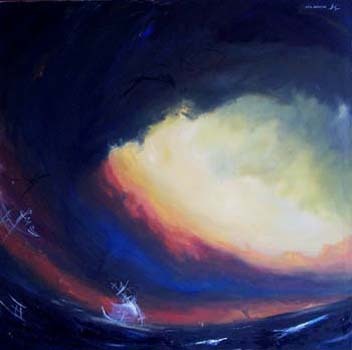 "Dynamic Peace", 2009. 24 x 18 cm. 04/17. 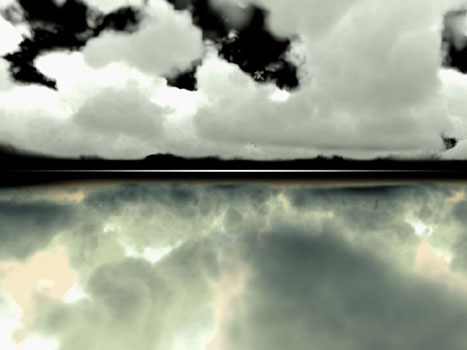 "The River II", 2009. 13 x 24 cm. 05/17. 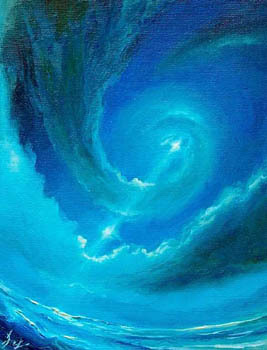 "The Magic Sea", 2009. 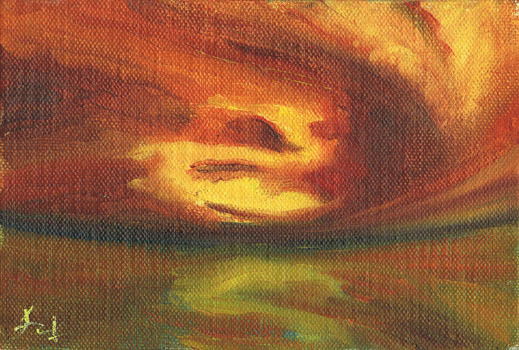 10 x 13 cm. 06/17. 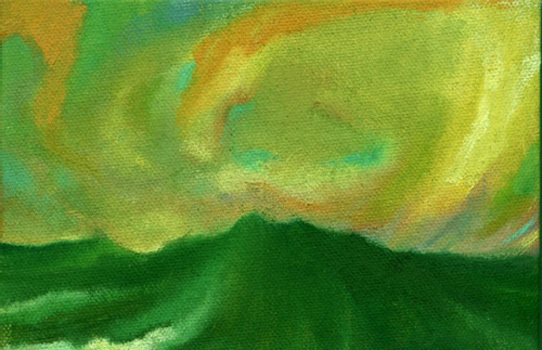 "Waking Up", 2010. 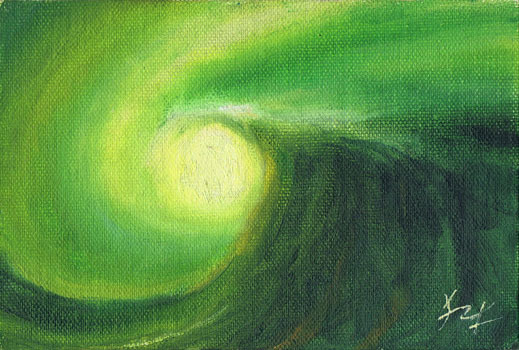 10 x 13 cm. 07/17. 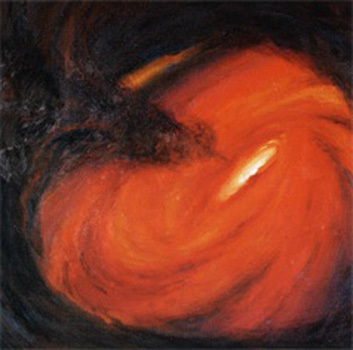 "Nebula", 2010. 24 x 13 cm. 08/17. "Untitled", 2010. 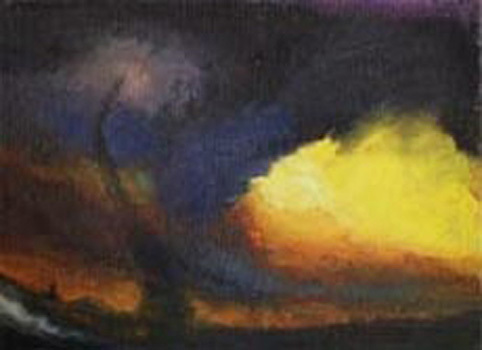 24 x 13 cm. 09/17. 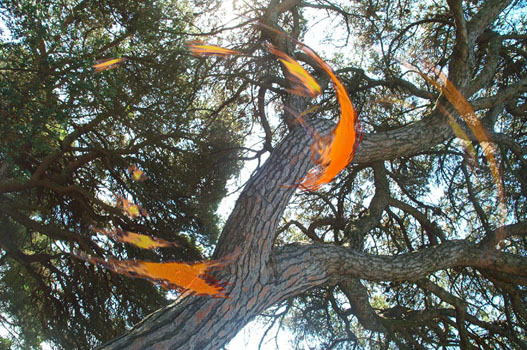 "Dancing Tree", 2010. 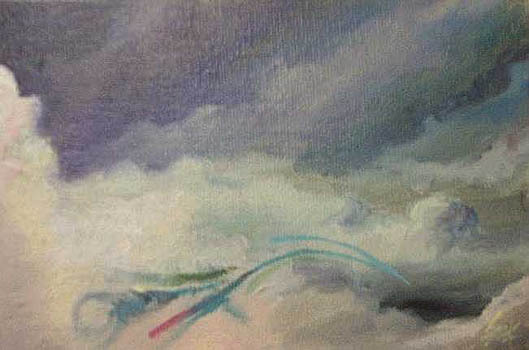 24 x 13 cm. 10/17. "Verticality", 2010. 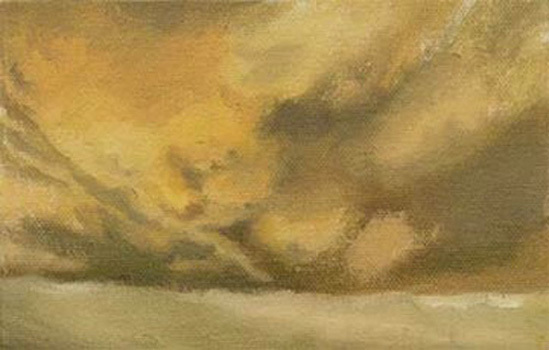 24 x 13 cm. 11/17. "Untitled", 2010. 24 x 13 cm. 12/17. "Untitled", 2010. 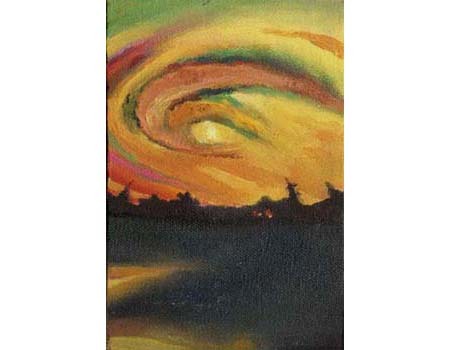 24 x 13 cm. "13/17. Untitled", 2010. 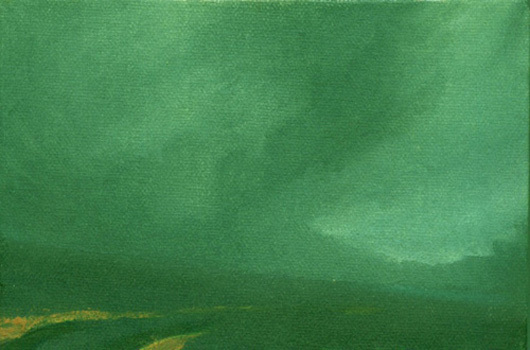 24 x 13 cm. 14/17. "Untitled", 2010. 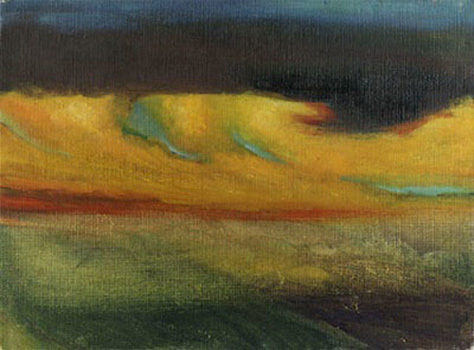 24 x 13 cm. 15/17. 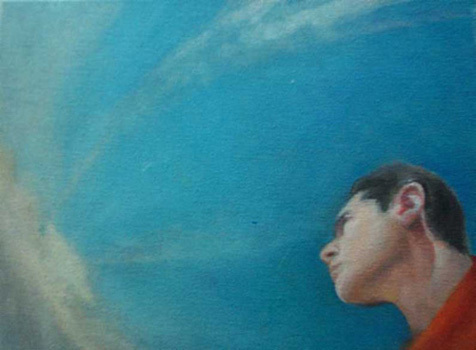 "Elevation", 2010. 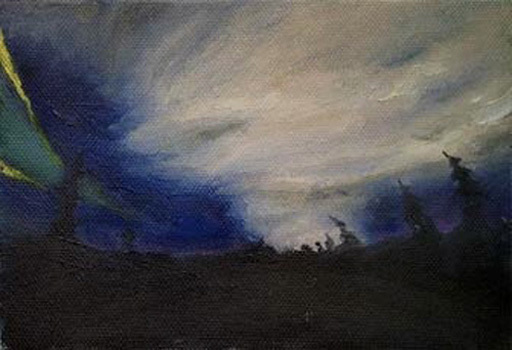 24 x 13 cm. 16/17. "Disciple and Master", 2010. 13 x 24 cm. 17/17. 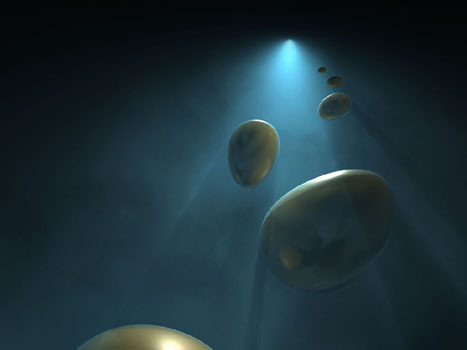 "The Musical Essence", 2011. 13 x 24 cm. “Satori, Ed. 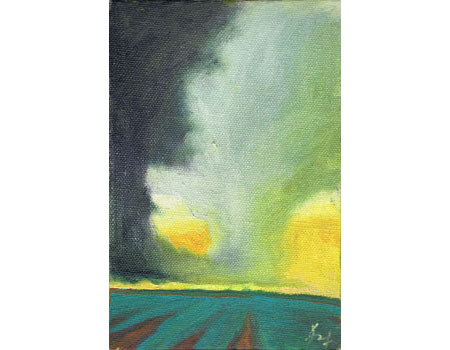 1/2”, 2006. 85 x 180 cm. “Sounds of Whales, Ed. 1/1”, 2005. 97 x 195 cm. “Sibelius, Violin Concerto, 15 first seconds, Ed 1/2”, 2005. 97 x 195 cm. 01/12. "January", 2005. 61 x 50 cm. 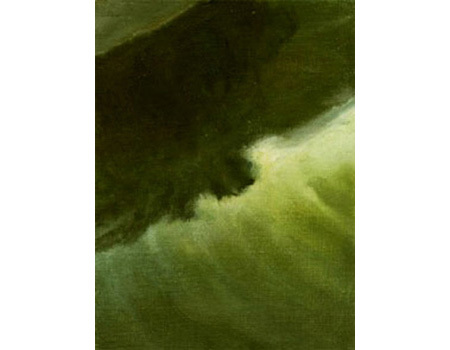 02/12 "February", 2005. 61 x 50 cm. 03/12. 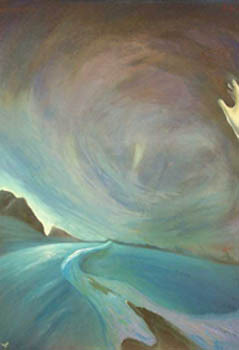 "March", 2005. 61 x 50 cm. 04/12. 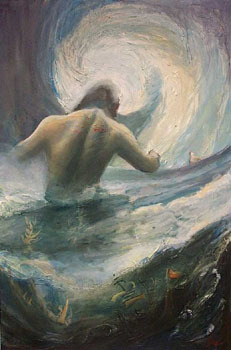 "Abril", 2005. 61 x 50 cm. 05/12. "May", 2005. 61 x 50 cm. 06/12. "June", 2005. 61 x 50 cm. 07/12. "July", 2005. 61 x 50 cm. 08/12. 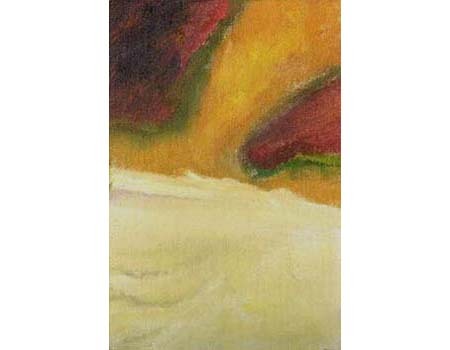 "August", 2005. 61 x 50 cm. 09/12. 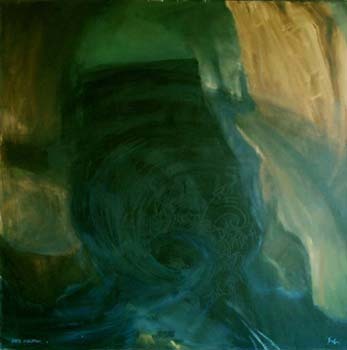 "September", 2005. 61 x 50 cm. 10/12. 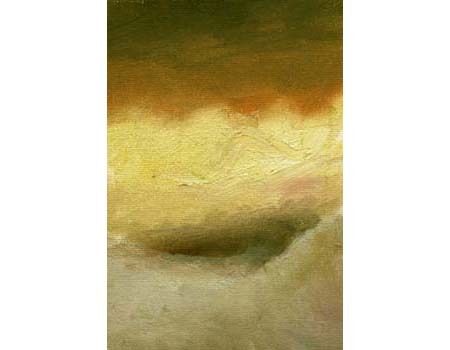 "October", 2005. 61 x 50 cm. 11/12. 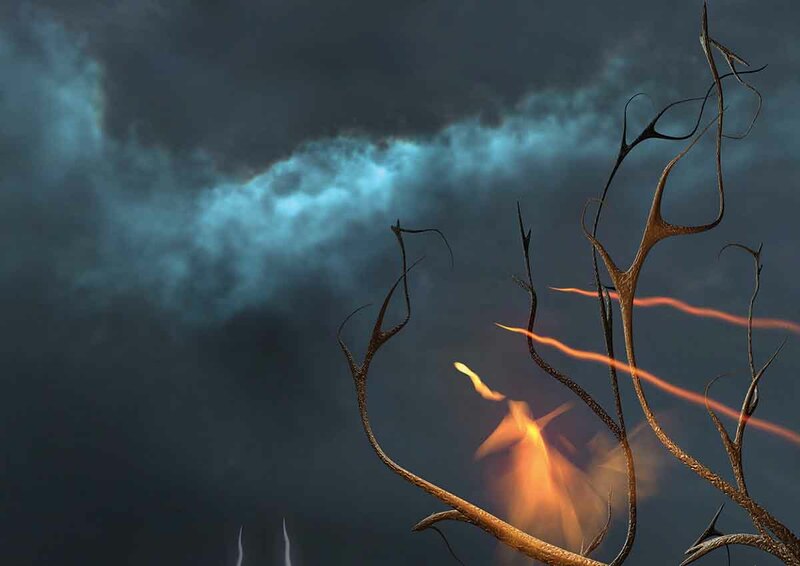 "November", 2005. 61 x 50 cm. 12/12. 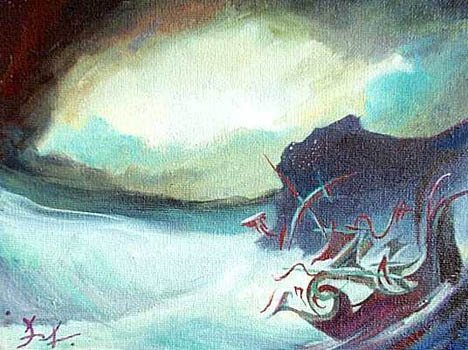 "December", 2005. 61 x 50 cm. 1/4. "Sounds of Birds, IV, Ed. 1/1", 2004. 38 x 55 cm. 2/4. "Sounds of Birds, V, Ed. 1/1", 2004. 38 x 55 cm. 3/4. "Sounds of Birds, VI, Ed. 1/1", 2004. 38 x 55 cm. 4/4. "Sounds of Birds, VII, Ed. 1/1", 2004. 38 x 55 cm. 1/3. 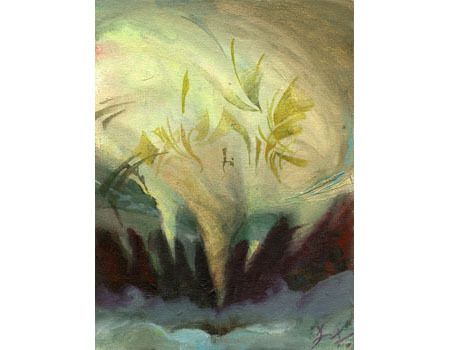 "Sounds of Birds, I", 2004. 75 x 100 cm. 2/3. 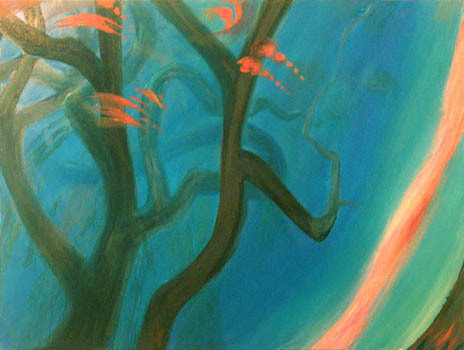 "Sounds of Birds, II", 2004. 75 x 100 cm. 3/3. 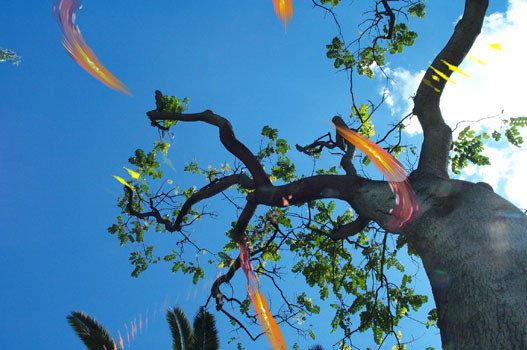 "Sounds of Birds, III", 2004. 75 x 100 cm. This period is defined by my stay in Hannover, Germany to study in the Fachhochshule Art Faculty. Here I felt freedom and independence, and I could widely breath not only from the rich german artistic and philosophic tradition (Romanticism, Vitalism, Expressionism) but also from eastern philosophies. It was a bloom of creativity and production. 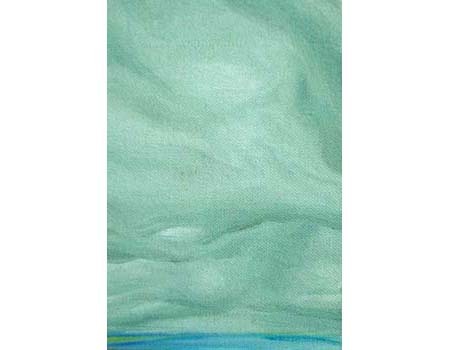 Mainly works in very small size, that paradoxically give an "oceanic feeling". 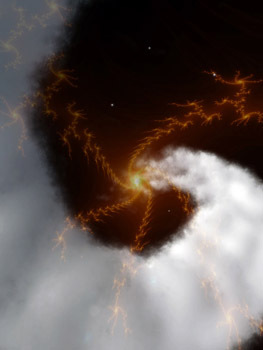 This is revealed through wide-angle perspective views on both space and time, and through symbols like clouds, sea and spiral storms, that represent a Nature in constant flow and dynamism, where opposite forces coexist and melt. 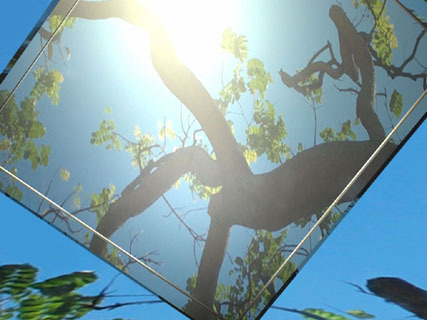 It's a very conceptual, symbolic art, yet full of empathy and identification with Nature at macrocosmic scale. “Eternity. Rachmaninov 2nd Symphony”, 2003. 26 x 18 cm. 01/40. "Will", 2000. 81 x 100 cm. 02/40. 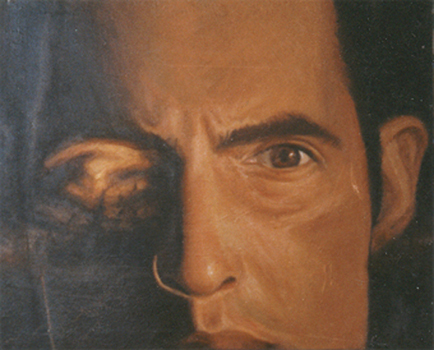 "Self-Portrait", 2000. 18 x 26 cm. 03/40. 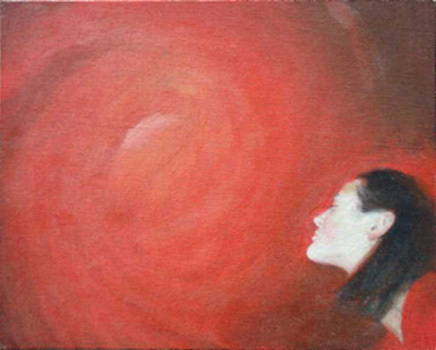 "Portrait", 2000. 18 x 26 cm. 04/40. "Interplay", 2000. 13 x 18 cm. 05/40. 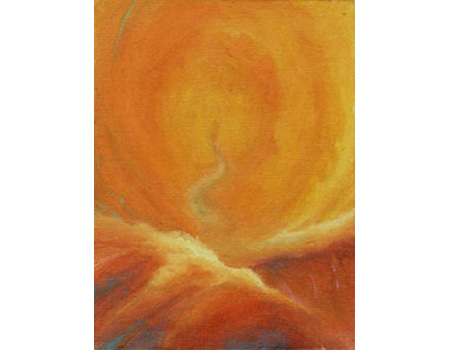 "The Journey", 2000. 18 x 24 cm. 06/40. "He and She", 2000. 18 x 24 cm. 07/40. 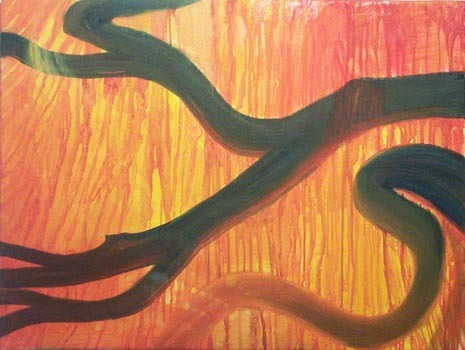 "The Orange Stream", 2000. 18 x 24 cm. 08/40. "Turn Down", 2000. 18 x 24 cm. 09/40. "Muse", 2000. 18 x 24 cm. 10/40. 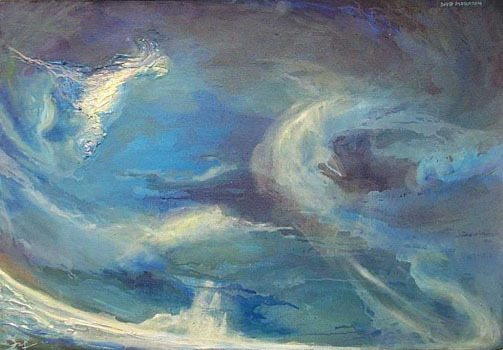 "Apotheosis", 2000. 24 x 18 cm. 11/40. 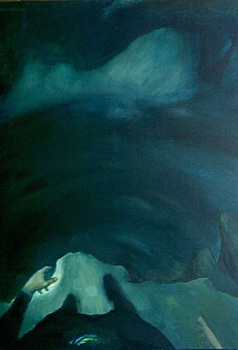 "The Face of Death", 2000. 24 x 18 cm. 12/40. 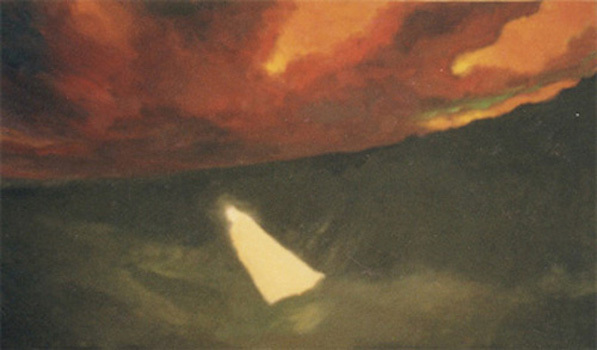 "Funeral", 2000. 24 x 18 cm. 13/40. 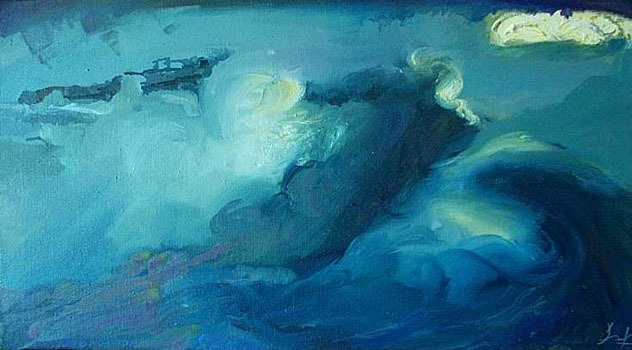 "Diving into the Sky", 2000. 24 x 18 cm. 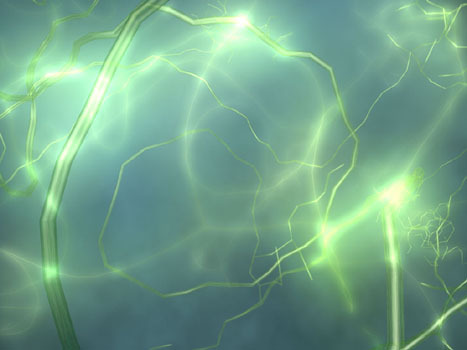 14/40. "The Open Door", 2000. 24 x 18 cm. 15/40. 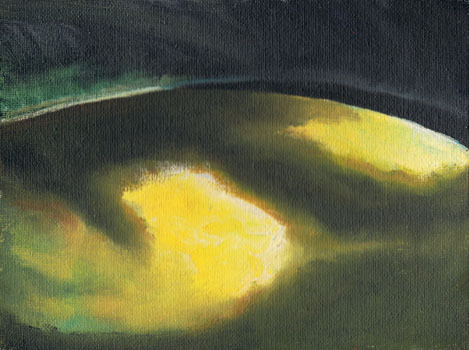 "Meeting", 2000. 24 x 18 cm. 16/40. 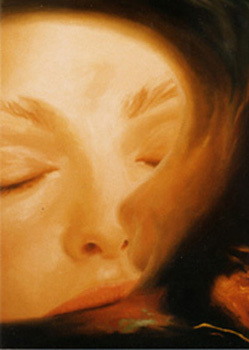 "The Breathing Heart", 2000. 24 x 18 cm. 17/40. "Cotton Dreams", 2000. 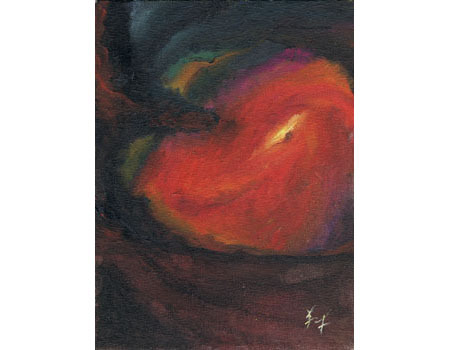 13 x 18 cm. 18/40. "Are you there? ", 2000. 13 x 18 cm. 19/40. 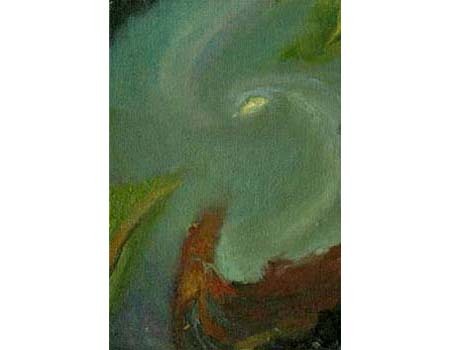 "Willing Reflection", 2001. 13 x 18 cm. 20/40. 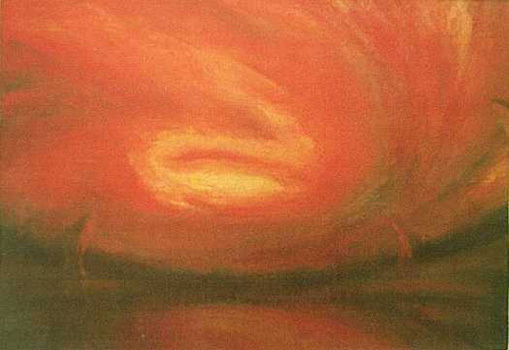 "Two suns", 2001. 13 x 18 cm. 21/40. 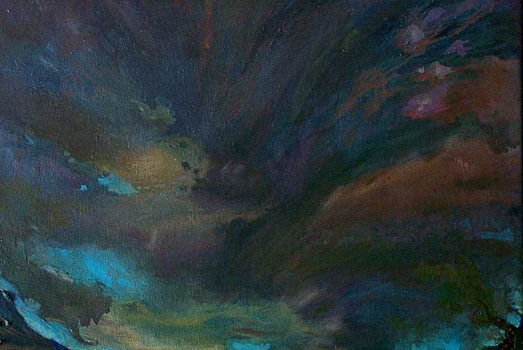 "In my Mind", 2001. 13 x 18 cm. 22/40. 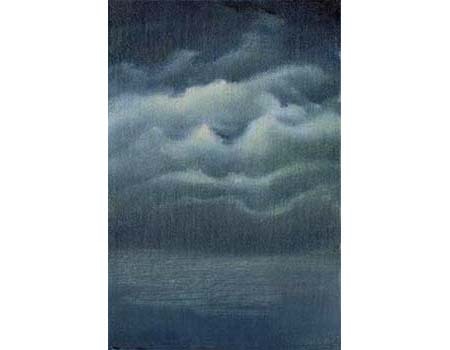 "The Three Clouds", 2001. 13 x 18 cm. 23/40. "The Encounter", 2001. 18 x 26 cm. 24/40. 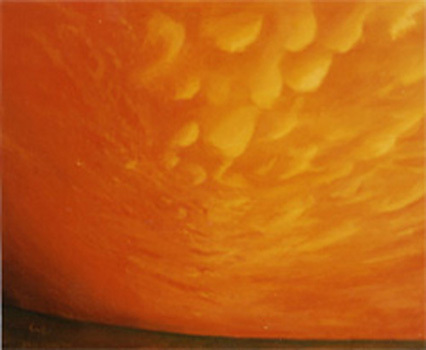 "Union", 2001. 26 x 18 cm. 25/40. 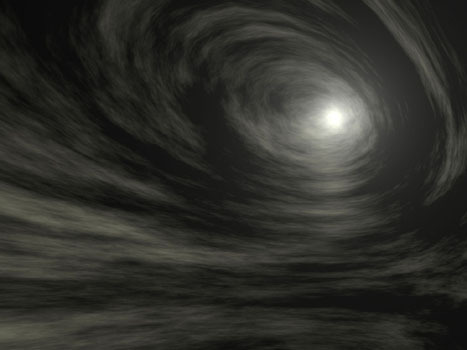 "Vortex (Midnight Sun)", 2001. 13 x 18 cm. 26/40. 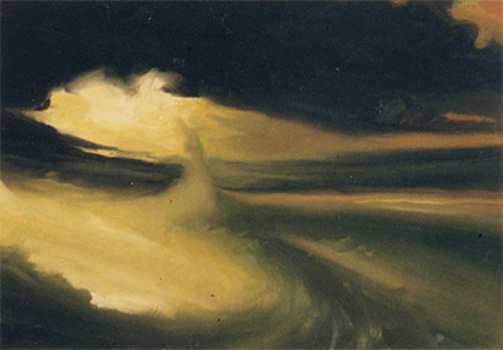 "Fairy flying over Herrenhäusen Gärten", 2001. 13 x 18 cm. 27/40. 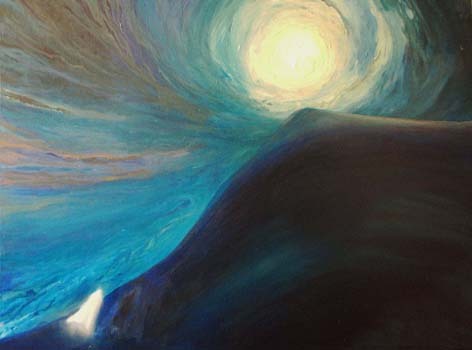 "Waterfall", 2001. 18 x 13 cm. 28/40. 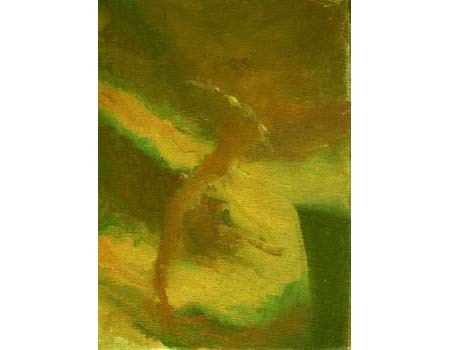 "Arabian Dance", 2001. 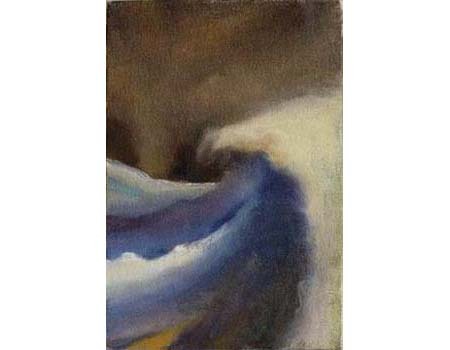 18 x 13 cm. 29/40. "The White Invasion", 2001. 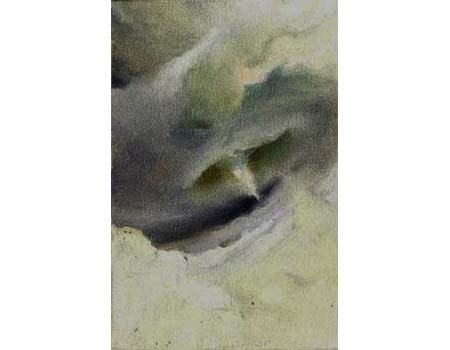 18 x 13 cm. 30/40. 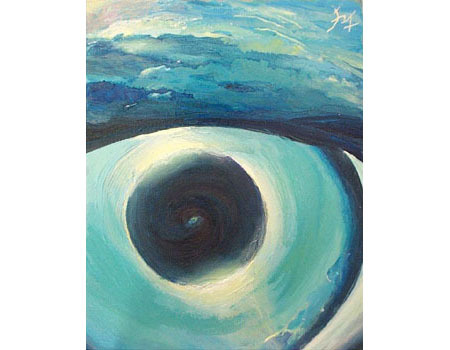 "The Eye", 2001. 18 x 13 cm. 31/40. 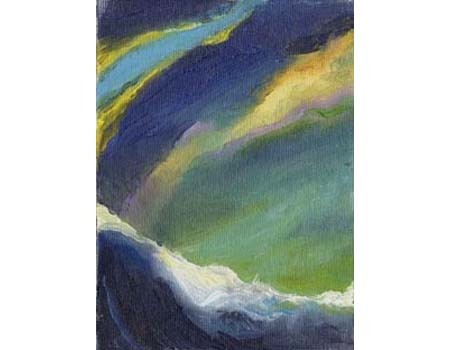 "Waves of Clouds", 2001. 18 x 13 cm. 32/40. 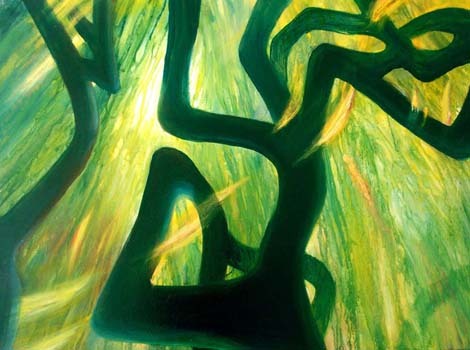 "Raising", 2001. 18 x 13 cm. 33/40. "The Fight", 2001. 18 x 13 cm. 34/40. 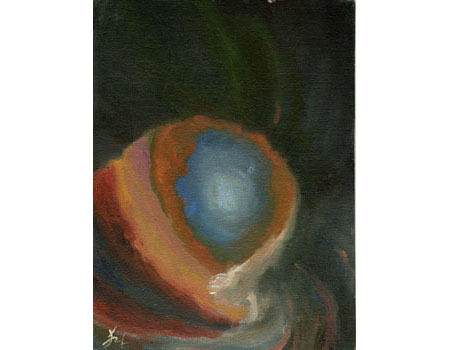 "Distorted Space", 2001. 18 x 13 cm. 35/40. 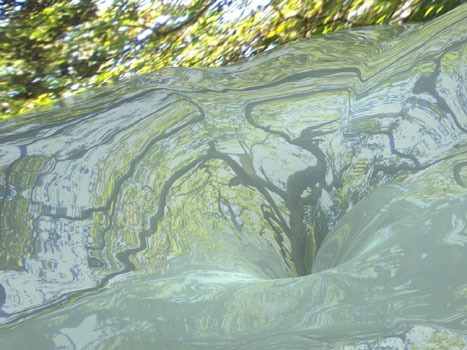 "The Widening Hole", 2001. 18 x 13 cm. 36/40. "Papageno", 2001. 18 x 13 cm. 37/40. 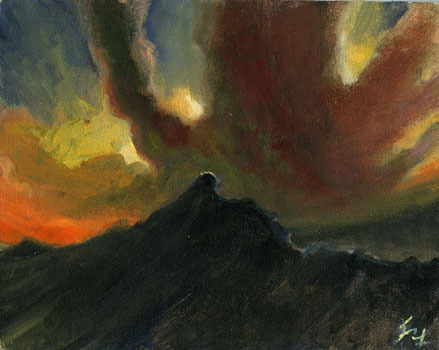 "Mordor", 2001. 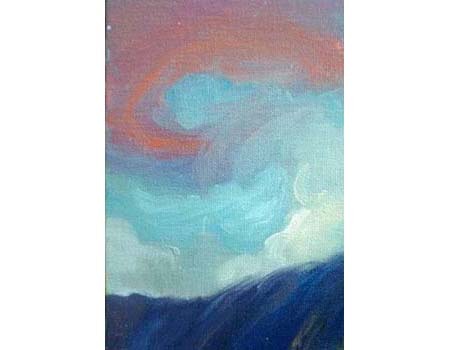 18 x 13 cm. 38/40. 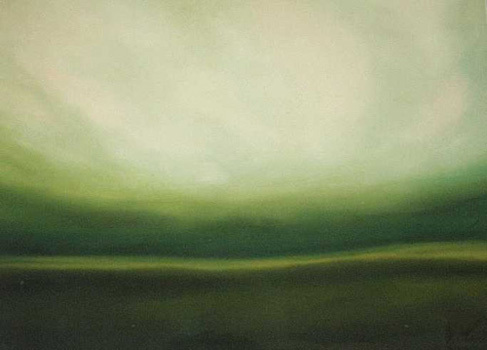 "Emptyness", 2001. 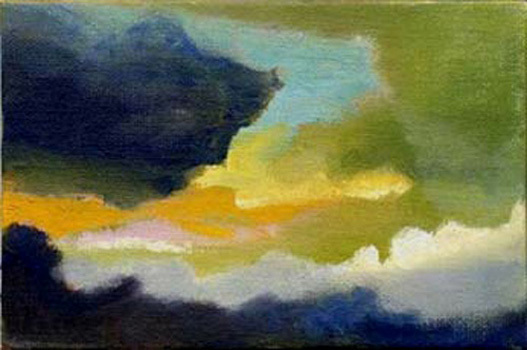 18 x 13 cm. 39/40. "Germany", 2001. 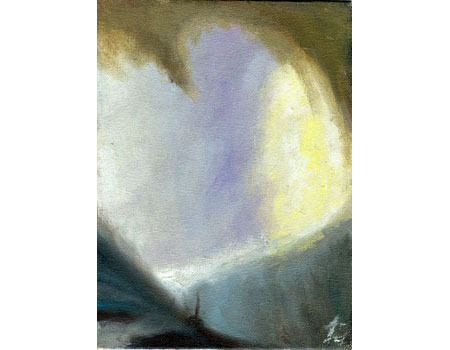 18 x 13 cm. 40/40. "The Wedding", 2001. 18 x 13 cm. 01/10. 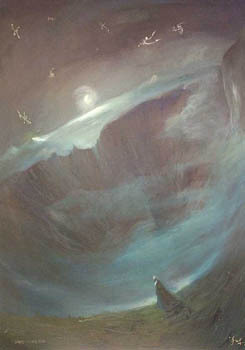 "Voyage", 2003. 18 x 24 cm. 02/10. 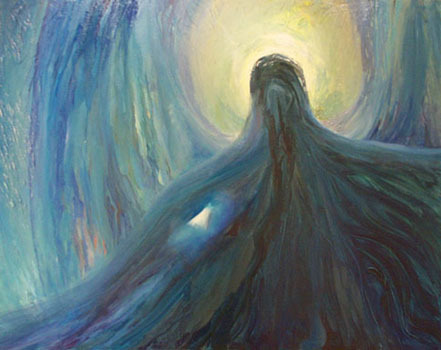 "Ascention", 2003. 18 x 24 cm. 03/10. "Roothless Flowers", 2003. 13 x 18 cm. 04/10. 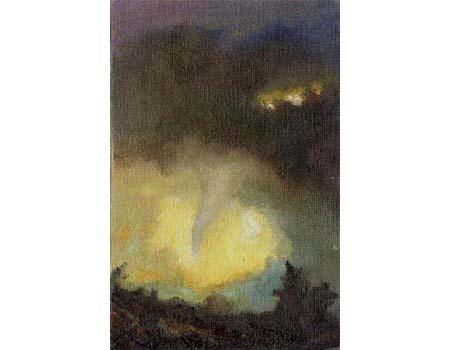 "The Joyful Tornado", 2003. 50 x 80 cm. 05/10. "Daily Planet", 2003. 50 x 90 cm. 06/10. 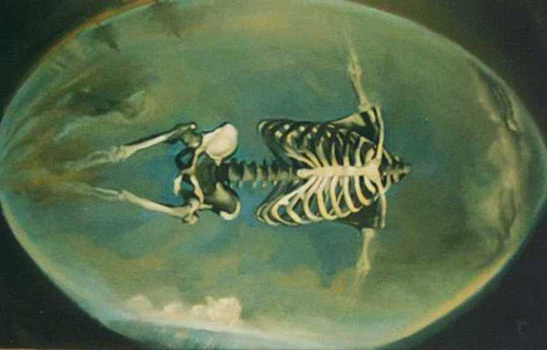 "Back to Earth", 2003. 50 x 90 cm. 07/10. 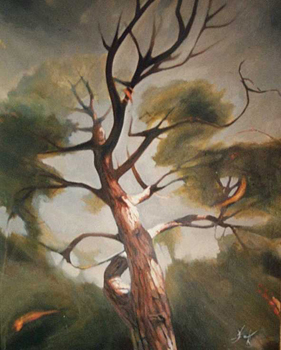 "Operetta", 2003. 50 x 90 cm. 08/10. "Warrior", 2003. 50 x 90 cm. 09/10. 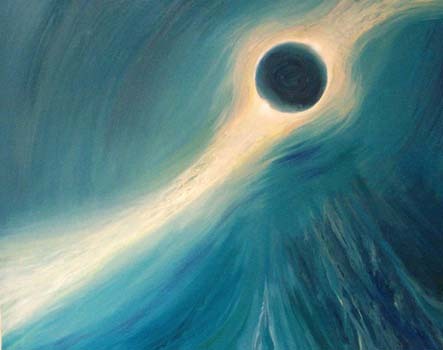 "Eclipse", 2003. 24 x 18 cm. 10/10. 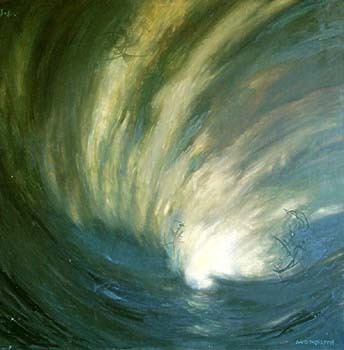 "Wind", 2003. 60 x 36 cm. 1/5. "I. Night. Fear", 2002. 148 x 100 cm. 2/5. "II. The Decision", 2002. 148 x 100 cm. 3/5. "III. The Jump", 2002. 148 x 100 cm. 4/5. "IV. 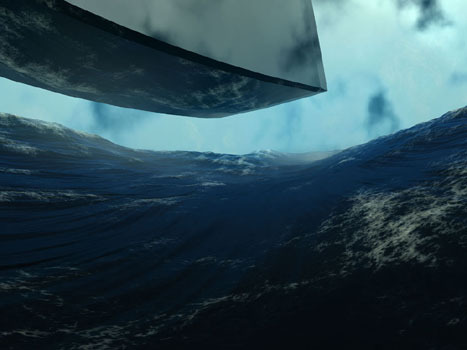 The Arrival", 2002. 148 x 100 cm. 5/5. 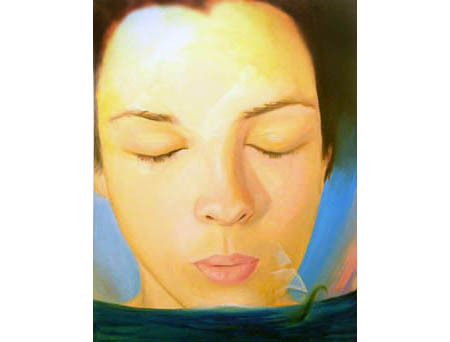 "V. Meditation", 2002. 148 x 100 cm. 1/4. "I. 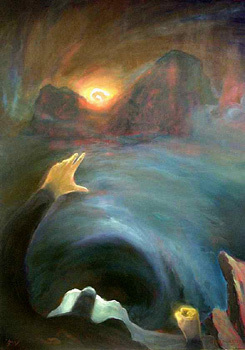 The Abyss", 2001. 148 x 148 cm. 2/4. "II. 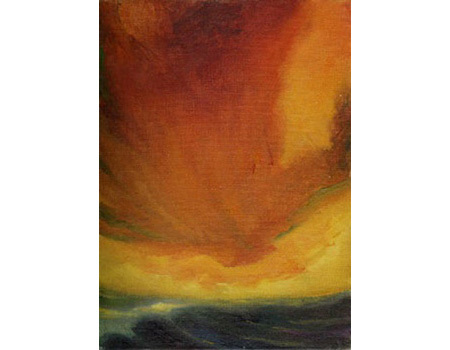 Odisea", 2001. 148 x 148 cm. 3/4. "III. 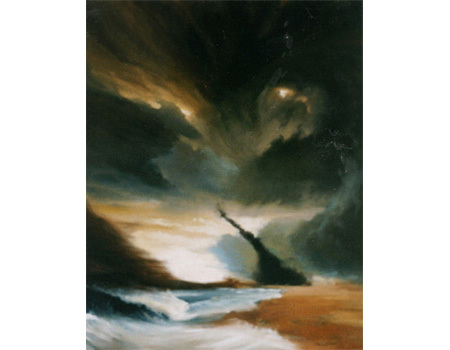 Catharsis", 2001. 148 x 148 cm. 4/4. "IV. 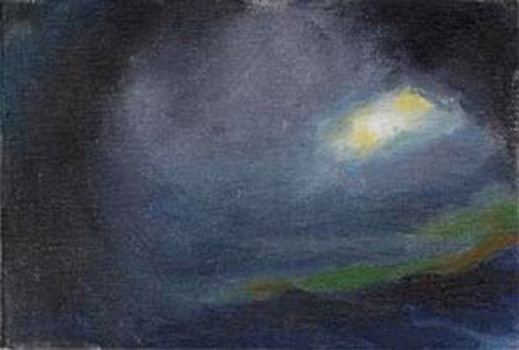 Moeström", 2001. 148 x 148 cm. 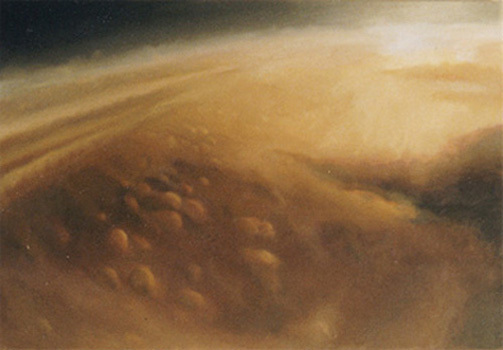 “Titan”, 2003. 100 x 80 cm. 01/16. 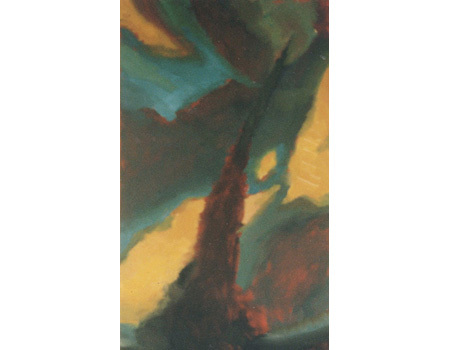 "Column of Sun", 1995. 24 x 36 cm. 02/16. 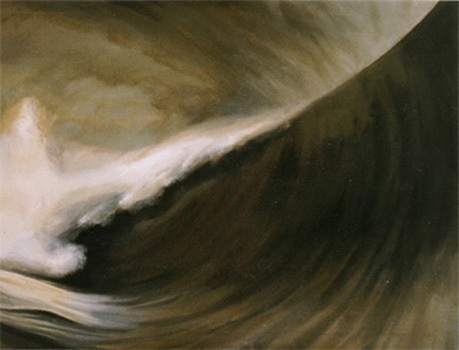 "The Big Wave", 1996. 61 x 80 cm. 03/16. "Self-Portait", 1996. 33 x 41 cm. 04/16. 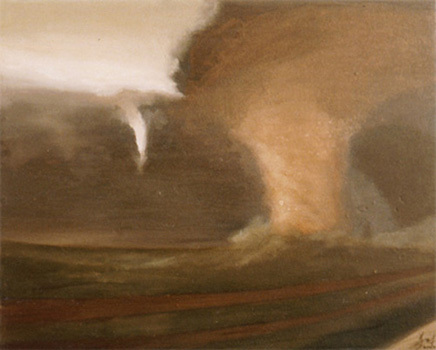 "Tornado", 1998. 100 x 81 cm. 05/16. 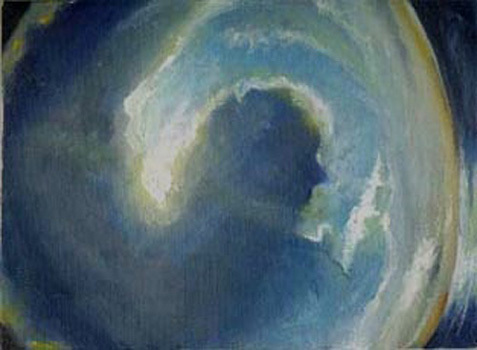 "Homo Universalis", 1998. 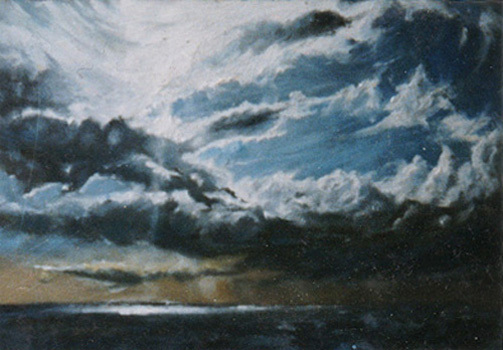 60 x 100 cm. 06/16. 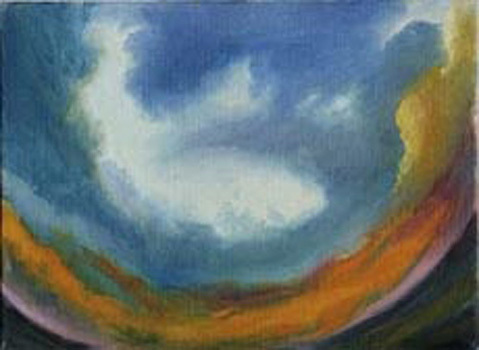 "Mammatus", 1998. 55 x 81 cm. 07/16. 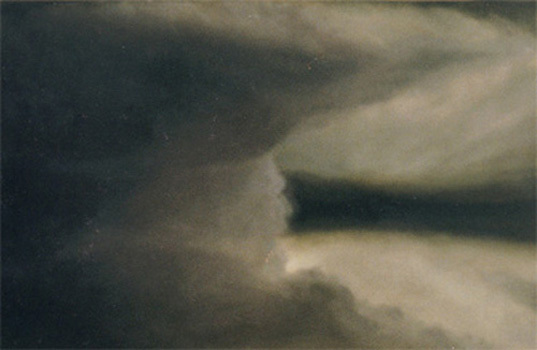 "Megacumulonimbus", 1998. 55 x 81 cm. 08/16. 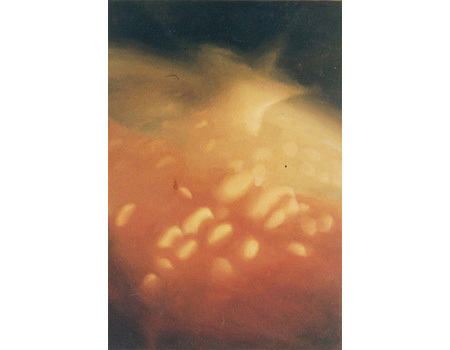 "Dream", 1998. 33 x 41 cm. 09/16. 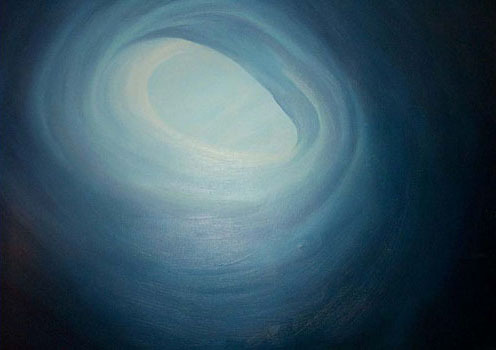 "Serenity", 1998. 60 x 73 cm. 10/16. 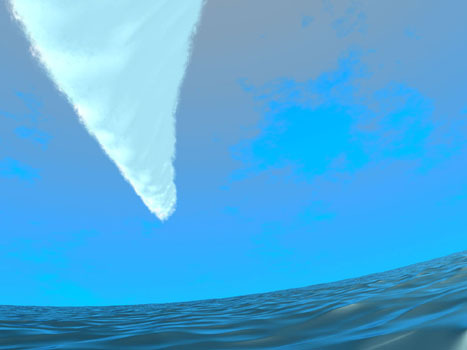 "Fortress of Solitude", 1999. 112 x 132 cm. 11/16. "The Frontier", 2000. 33 x 41 cm. 12/16. 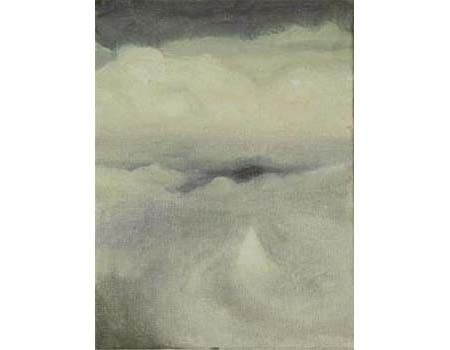 "Above Clouds", 2000. 38 x 55 cm. 13/16. 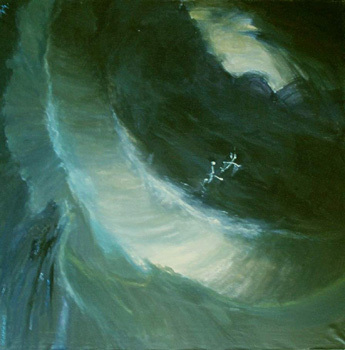 "Creative Force", 2000. 38 x 55 cm. 14/16. 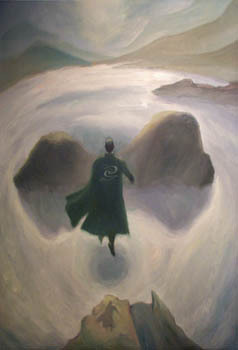 "The Walker", 2000. 33 x 41 cm. 15/16. 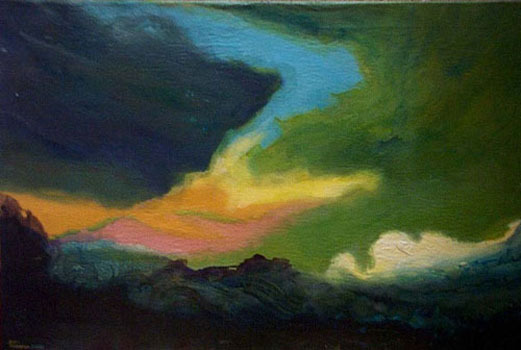 "Mammatus II", 2000. 38 x 55 cm. 16/16. 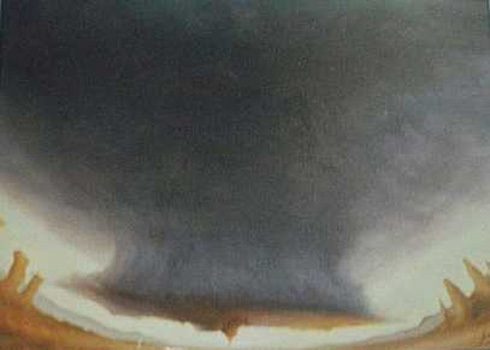 "Tornado", 2000. 55 x 38 cm. 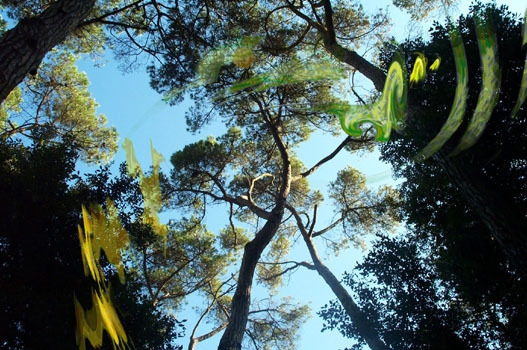 “Pinus Pinea and Sound of Birds”, 1998. 100 x 90 cm. “The Kiss”, 1999. 89 x 116 cm. Richard Wagner, Tristan und Isolde, Act II, Scene II”, 2000. 120 x 120 cm.